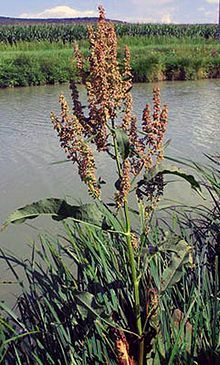 Rumex hydrolapathum, the great water dock, water dock, or giant water dock, is a species of perennial herbaceous plants in the genus Rumex native to fens and freshwater banks of Europe and Western Asia. 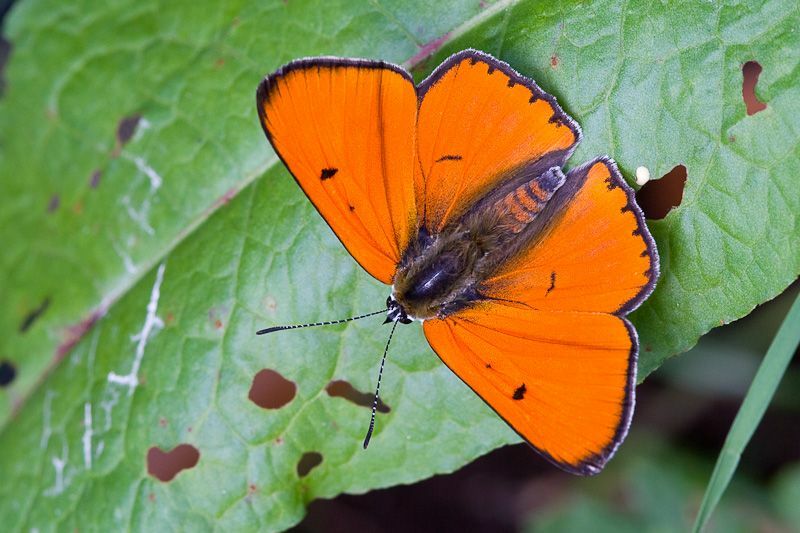 It is the tallest species in the genus, with flowering stems attaining a height of up to 2 m (6 ft 7 in). Although in the dock family it is not nearly so invasive and takes several years to make a big clump. The towering flower spikes are truly architectural in a bog garden. small divisions currently available - they should bulk up and flower in the next 2 years.